The old adage “location, location, location” is driving many home buyers to find the perfect lot for their next home and build from there. Certainly, there are many wonderful locations in the River Valley regions that would make beautiful sites for your next home, but there is also a lot to think about. This checklist can help. Restrictions — Know how zoning, ordinances, covenants and other restrictions will affect your use of the property. They can also dictate what types of homes may be built. The rules can be very specific, and it’s best to know up front if they will allow you to build the home you have in mind. Infrastructure — What access will you have to utilities? Do you need high-speed Internet access or cable TV? Can you connect to city water and sewer? You may find additional fees for connecting or need to install a well and/or septic system. Road Access — While you may not want to be a few feet from the highway, you will want easy access to public roads. 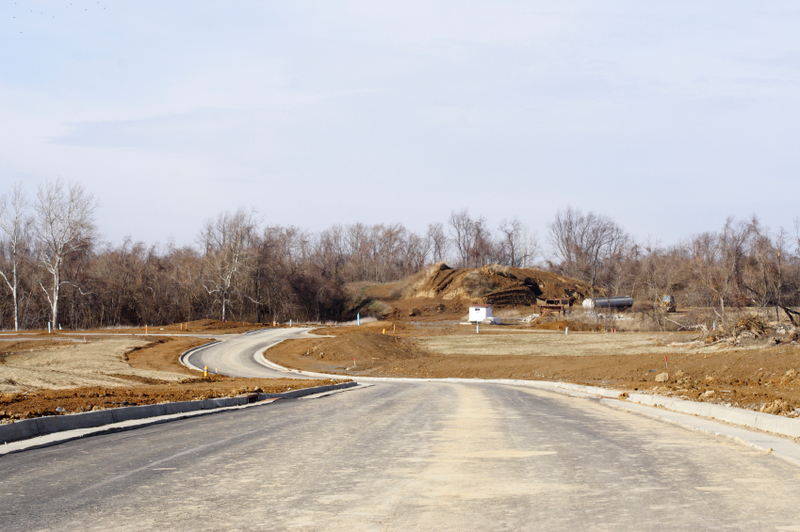 If the new property will require you to cross someone else’s property reach a public road, you’ll want to be sure you have any needed deeds or easements in place (be sure to get them in writing!). Property Conditions — You’ll want to know if your new lot is in a flood plain (we do live in the River Valley, after all), if any old oil or gas tanks remain buried on the property and whether any hills will need to be graded or trees removed. If you’re thinking of purchasing land for building your next home, your best bet is to work with a professional real estate agent. Professional agents know what to look for and can walk you through all the considerations to help you avoid surprises and find the property that’s right for you. Why list with CBRV? The answer is clear. ©2017 South Central Wisconsin MLS Corporation. ©2017 Coldwell Banker River Valley. All rights reserved ©2017. Coldwell Banker® is a registered trademark of Coldwell Banker Corporation. An Equal Opportunity Company. Equal Housing Opportunity. Each Office is Independently Owned and Operated.